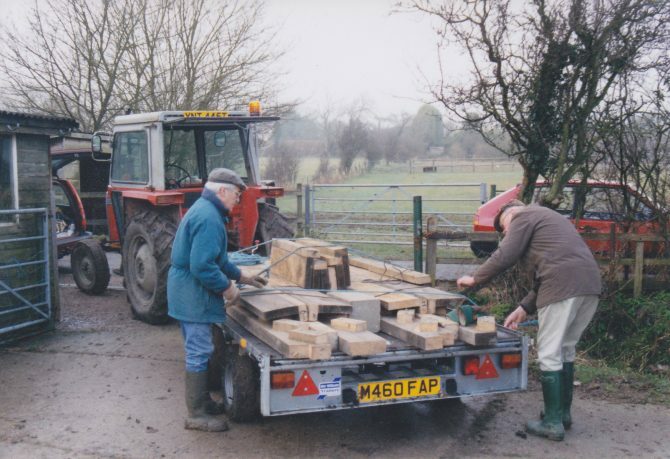 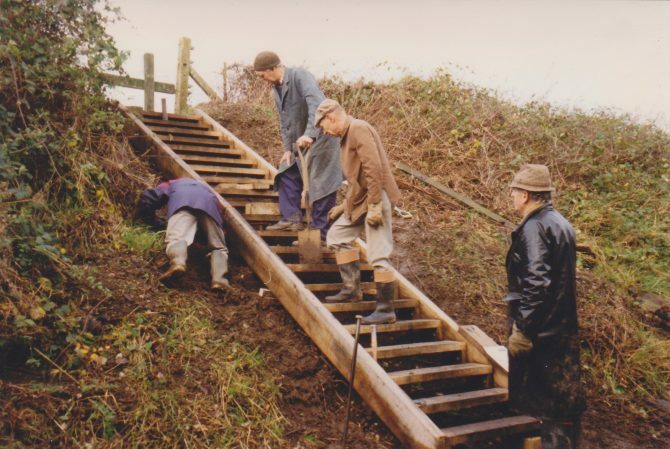 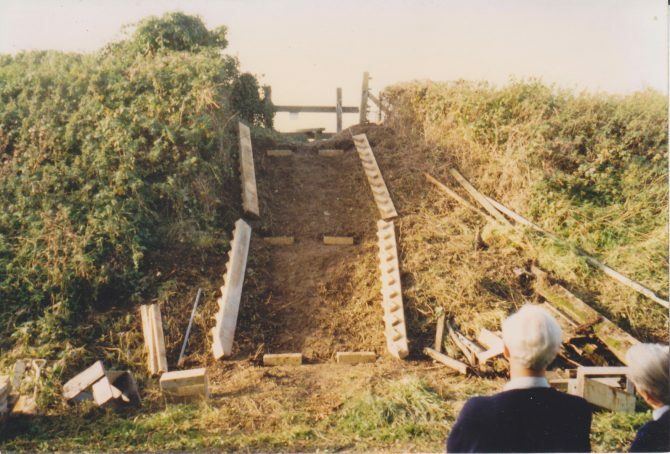 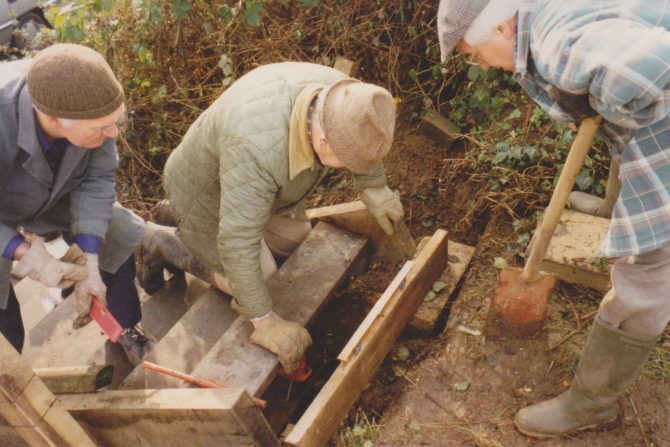 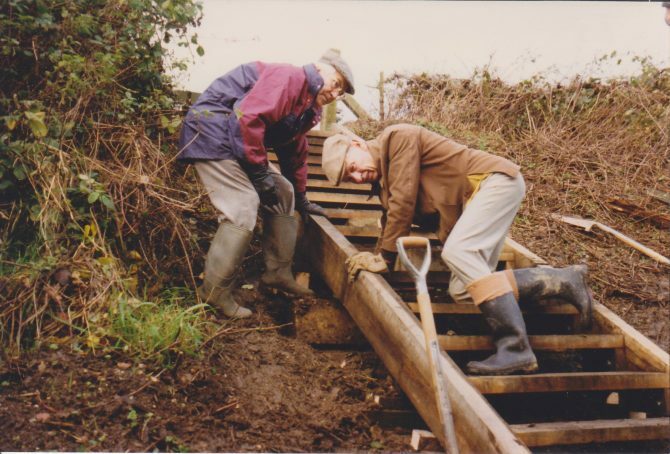 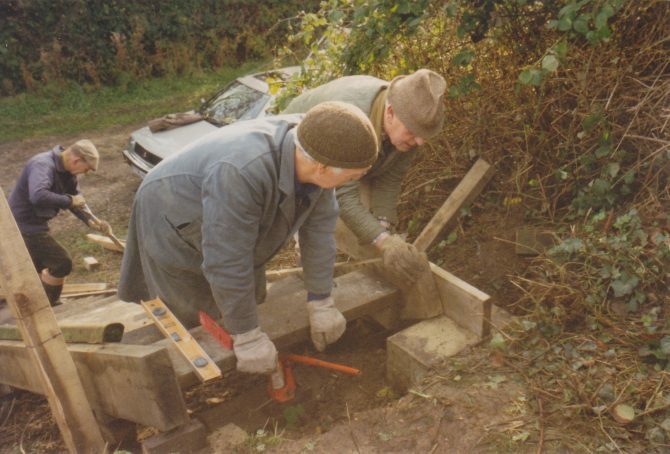 In 1999, two sets of steps were provided at Barcombe to enable a path to cross the railway line (the old steps being somewhat dilapidated). 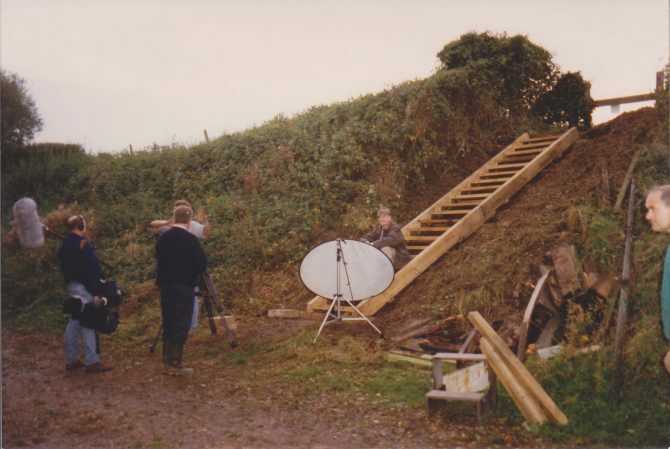 The West side steps, put in first, were reported on by the BBC. 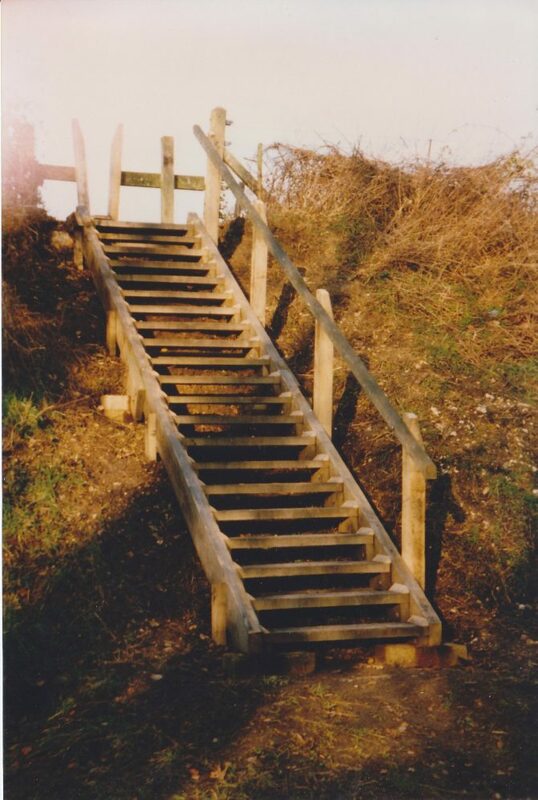 A user’s view of the steps to climb.